Congratulations Wolverhampton Wanderers on their promotion back to the Premier League, although not mathematically guaranteed yet, Cardiff would need a small miracle to beat them to Championship Winners. With their win over local rivals, Birmingham City, it sees them promoted following a six year stint in the Championship and a brief appearance in League 1. The Chinese owners, Fosun, have spent heavily to achieve promotion. The Former Goalkeeper, Nuno Espirito Santo, has admitted that the Championship is a very difficult league but him and his team have made it look easy. 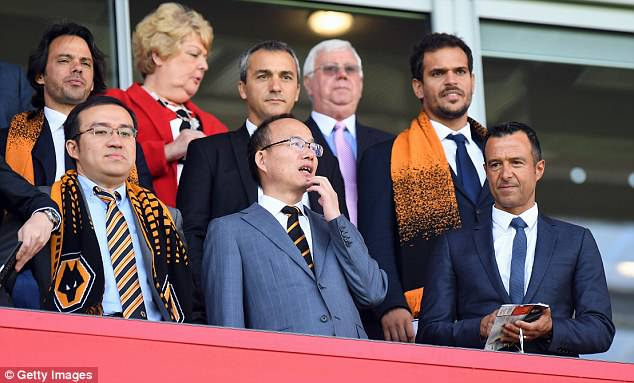 There has been issues surrounding the legality of Wolves’ link with Portuguese Super agent Jorge Mendes. Leeds owner Andrea Radrizzani wrote to the English Football League to voice his concerns. Fosun have said that they will comply with any investigations. As long as there aren’t any ownership agreements in place, I don’t really see a problem. If the owners at Wolves have been clever enough to trust an advisor who knows what he’s doing, how can everyone complain when they get it right? 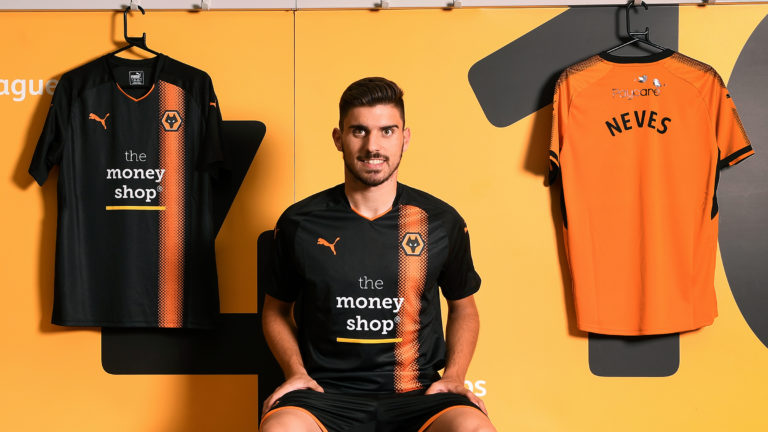 The players that have been brought in have made a huge difference, Ruben Neves, Diego Jota, Ivan Cavaleiro and Helder Costa. It was Mendes and the manager that has managed to convince these players to come and play in the Championship. High praise to the players for doing it too, I’ve know many players that wouldn’t dream of playing in the ‘2nd Division’. It’s great that these players have seen how good the championship is as a league and buys into the path set out by the owners. Wolves are a great club and I’m happy to see them in the top flight. Other clubs could look at them and instead of criticising, perhaps look at how they can learn from what they’ve done. Used their expertise, alongside their own recruitment department, to think outside the box. It will now be very interesting to see what players come to them in the Premier League and no doubt they will spend their resources. I’m sure they will not just stay up but will be in the top half of the table come this team next year.